If you don’t have a compost pile in your backyard, now is the time to get started so you can start creating your own rich mulch to fertilize your garden and plants. Building a compost pile is as easy as staking-up a wire hoop of three-foot high chicken wire or any mesh fencing. 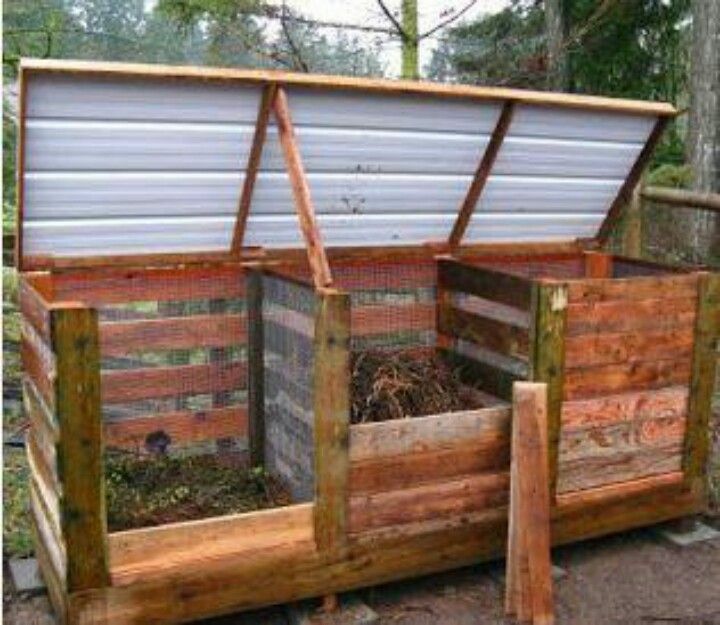 Or you can build a simple box from wood, but just make sure you allow air flow circulation on the sides, and the compost pile is deep enough for leaves and other organic stuff. Speaking of stuff, here is a list of all the items you can safely toss in your compost pile. Check-out our “Compost & Be Green & Be Happy” Pinterest Board for more ideas. ← When is the Right Time to Install a Sod Lawn?